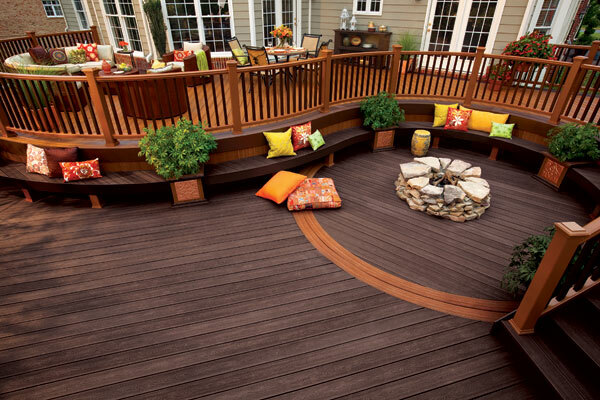 We’ll install whatever material you choose. We believe in making our customers satisfied. 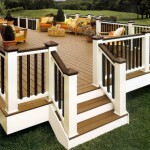 Here are some common materials for decking installations. Take a look! 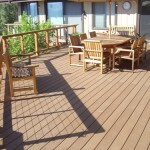 Trex manufactures high-quality, long-lasting decking for residential and commercial installations. Many colors to choose from, and they will never crack, rot, or splinter. 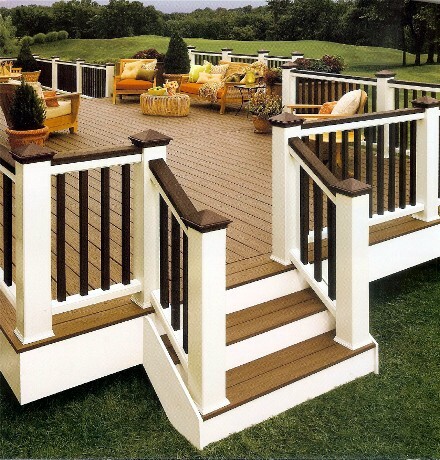 We highly recommend this as a composite lumber product. 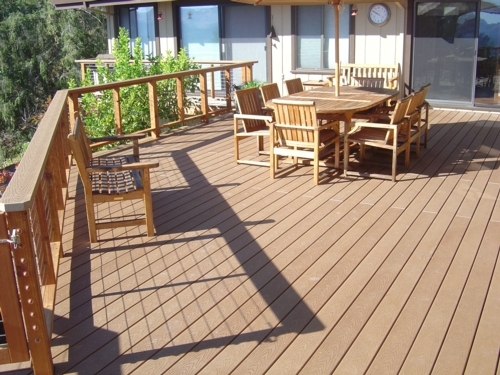 With many new options, the most common building material for outdoor decks is wood – most notably pressure treated lumber; southern yellow pine is the most common. 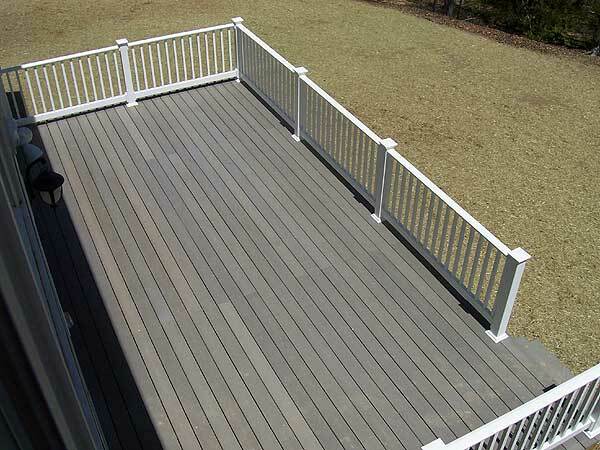 While pressure treating, you force chemicals into the wood under intense pressure. 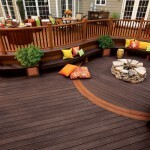 These chemicals will preserve the wood, keeping moisture out and preventing rotting, decay, and even insect damage. 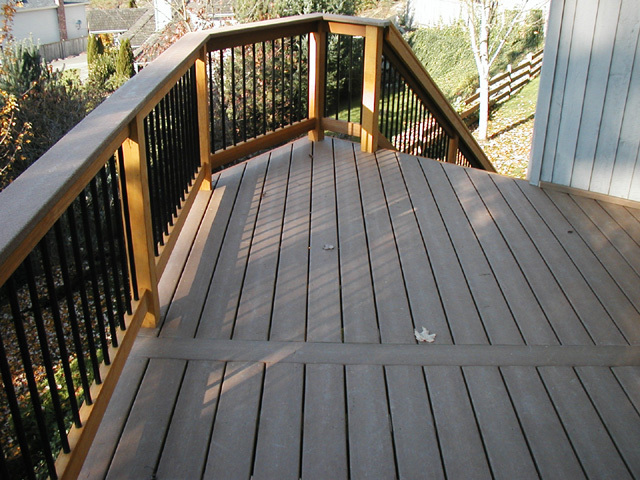 Some other popular wood materials would be redwood (which naturally resists decay), red cedar, and mahogony. 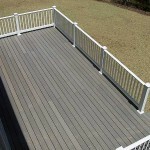 These surfaces take more to maintain than Trex, but you can paint, seal, and clean them as needed. 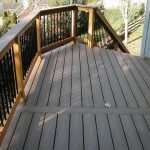 Want to see what it’ll cost to get a new deck built? Get something that will last! Request a Quote – 100% Free Consultation!